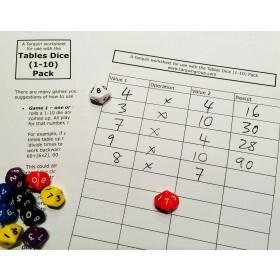 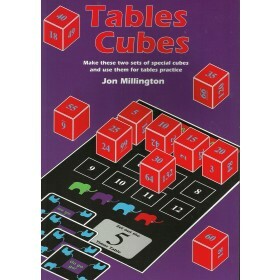 This pack contains 4 ten-sided dice (D12) and a worksheet with game ideas for work on multiplication tables. 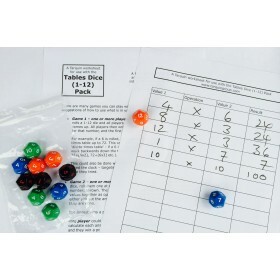 The dice can also be used for decimal work. 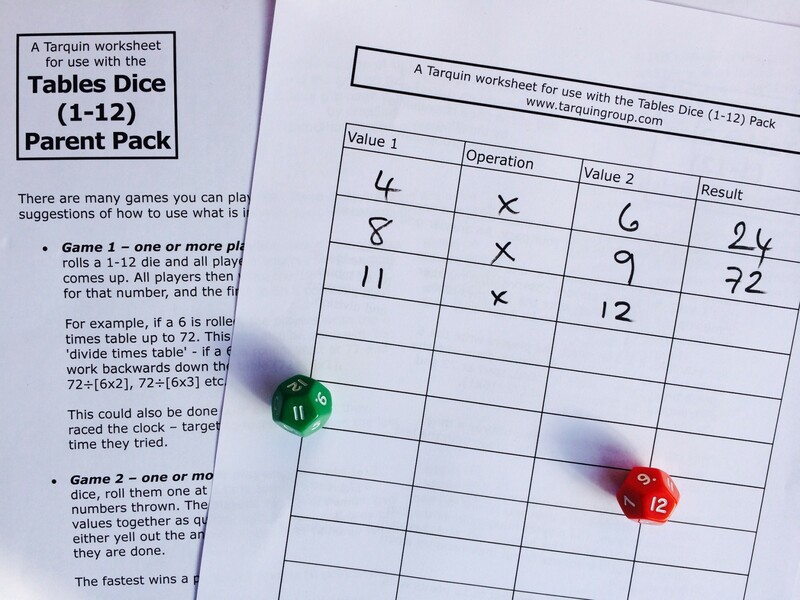 The worksheet can be photocopied by the purchaser and a pdf is available on application. 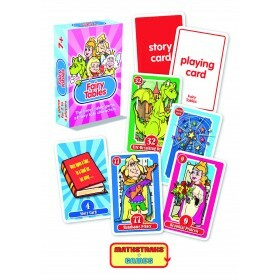 Colours vary but at least 2 different colours will be included.